After police have finished their work at the scene of a trauma, like a crime or a suicide, a cleanup is often necessary. More often than not, the responsibility of the cleanup and restoration falls on the shoulders of the property owner. And as the word trauma implies, the cleaning process after such an incident can be just that: traumatic. 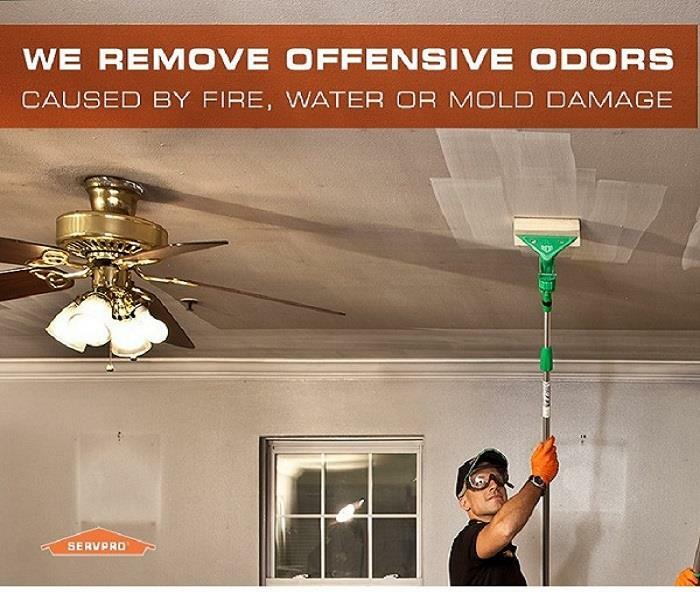 That’s why SERVPRO of East Brown County is here to take over that responsibility. We know how sensitive and emotionally difficult such a job can be, and our team is trained and prepared to handle it. We have the training, equipment and experience to do the necessary work in a respectful, safe and timely manner.